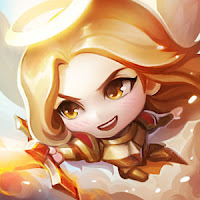 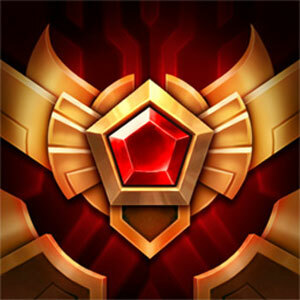 Patch 8.22 is on the way and the official patch notes have been posted! 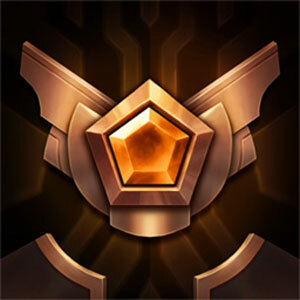 "Welcome to the last patch before preseason! 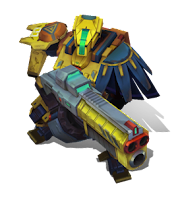 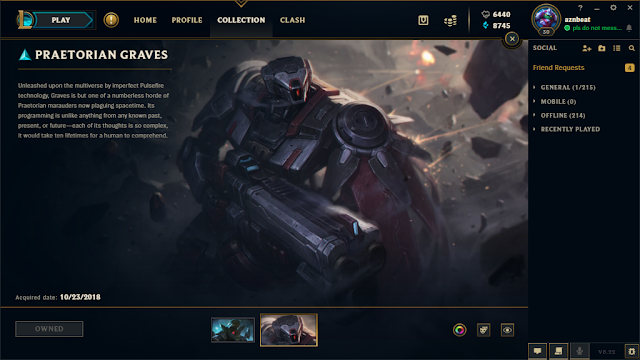 It's been a relatively quiet couple of months, but 8.22 revs the gameplay engine back up with a few bigger changes (Pyke and Time Warp Tonic). 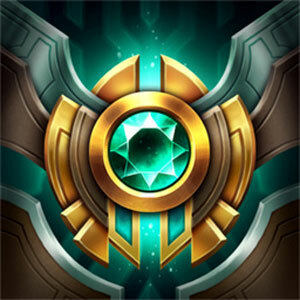 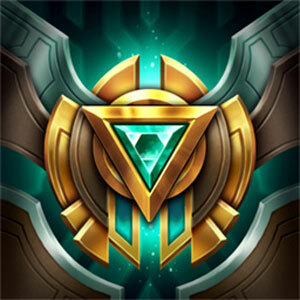 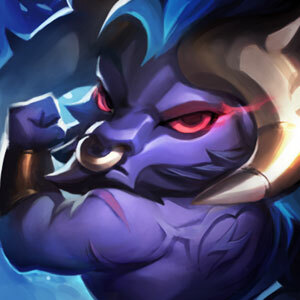 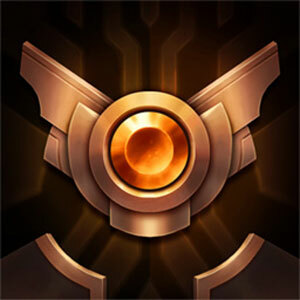 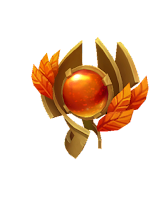 Worlds has come to an end and the foundations for the next year of League are dropping in a few weeks, so gather your strength and make the final push toward your 2018 goals!" 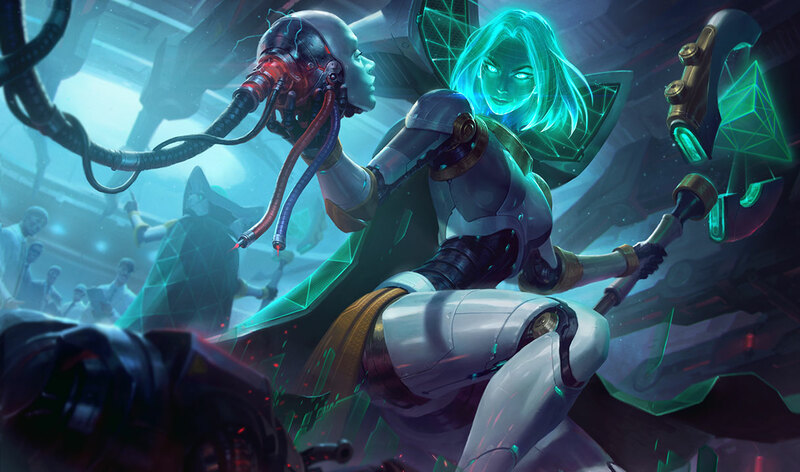 Here's a brief look at many of the new things included in patch 8.22. 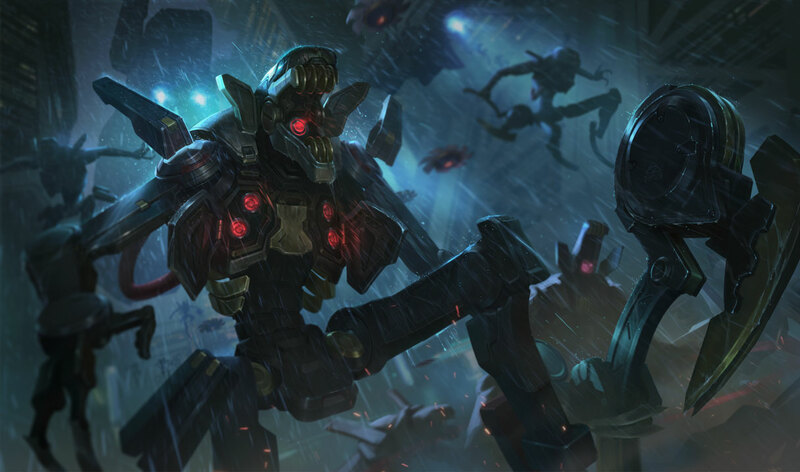 This coverage includes preview screen shots and video taken during the 8.22 PBE cycle and may vary slightly from what is pushed to live. 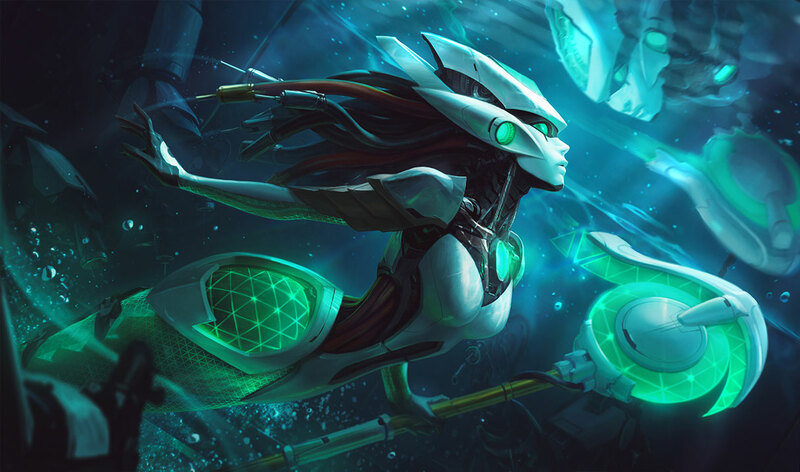 A total of five skins will be available sometime during this cycle, including the ranked season reward Victorious Orianna, Program LeBlanc & Nami, and Praetorian Fiddlesticks & Graves! 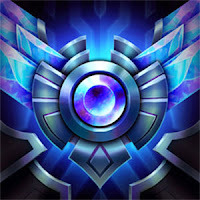 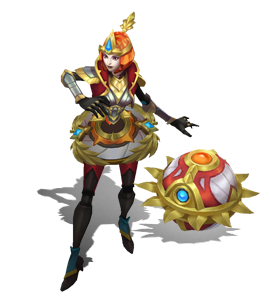 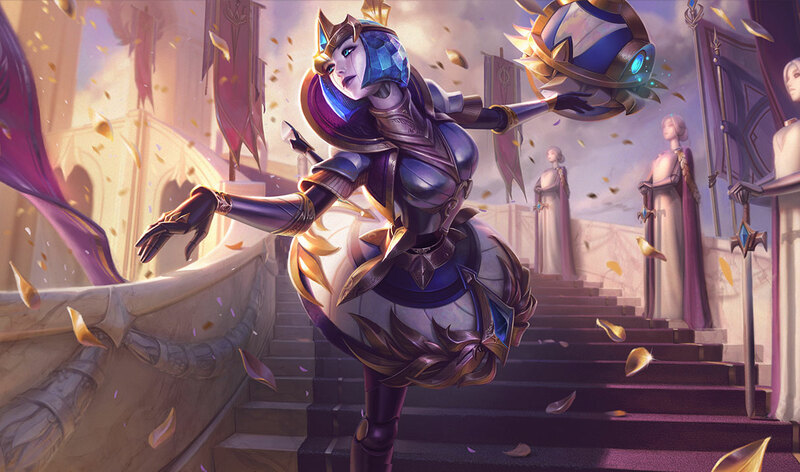 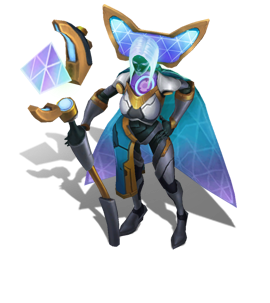 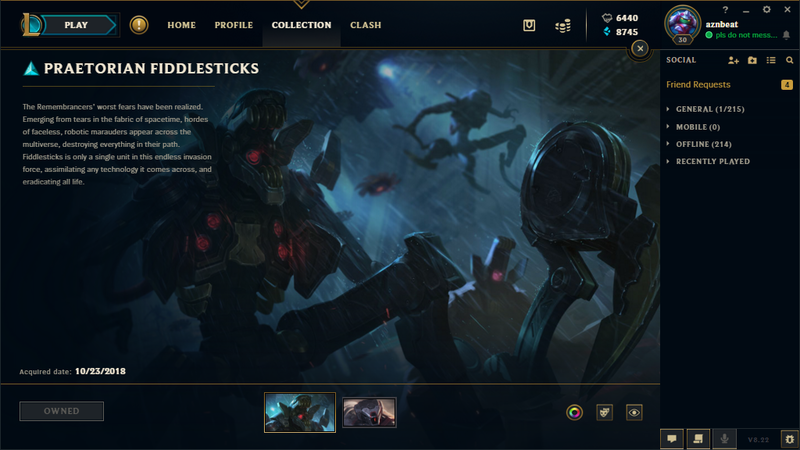 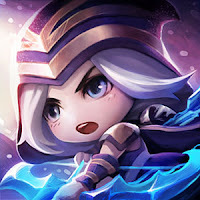 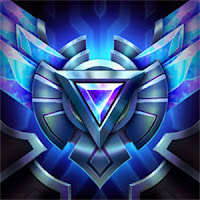 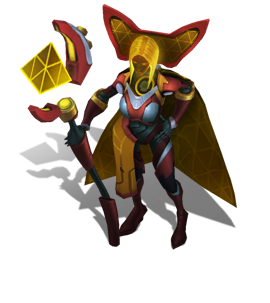 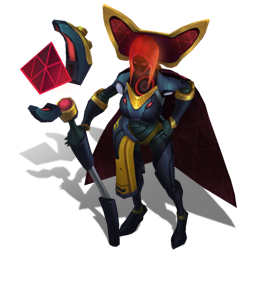 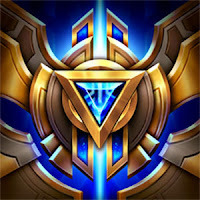 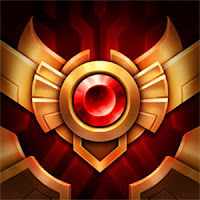 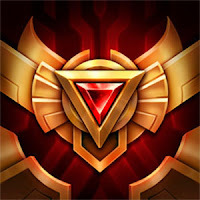 New chroma sets for Victorious Orianna [2, Ranked rewards], Program LeBlanc  & Nami , and Praetorian Fiddlesticks  & Graves  will be available sometime this cycle! 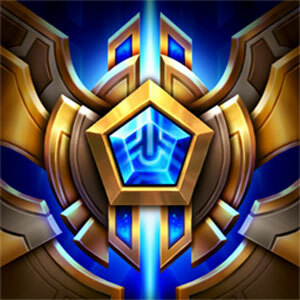 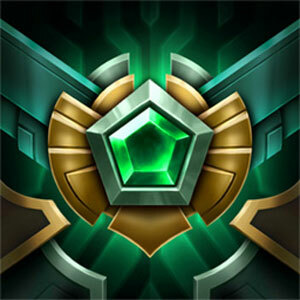 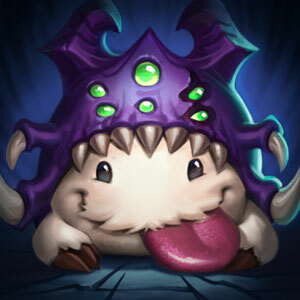 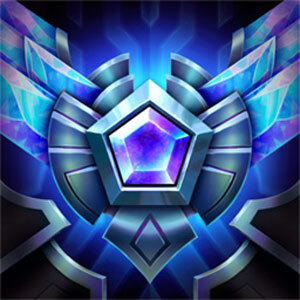 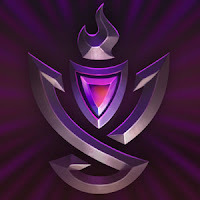 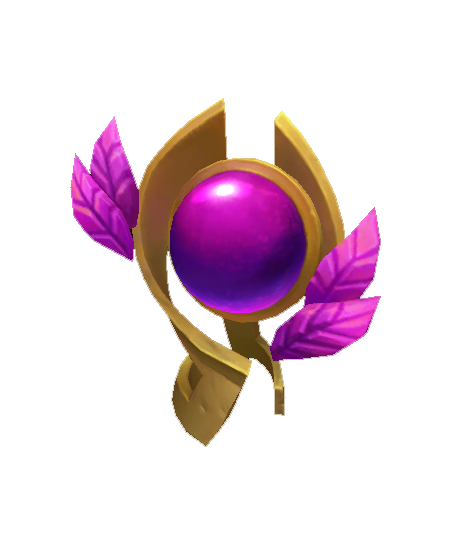 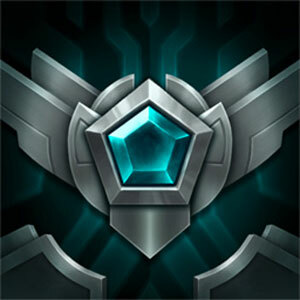 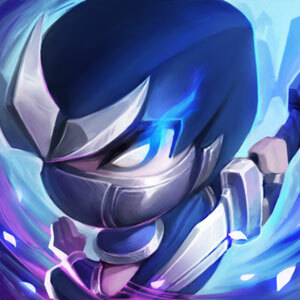 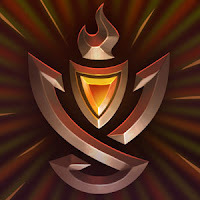 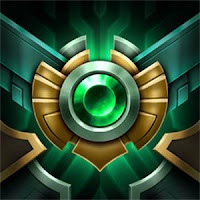 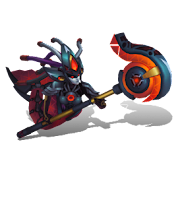 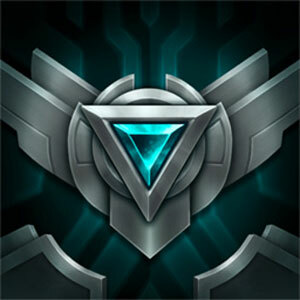 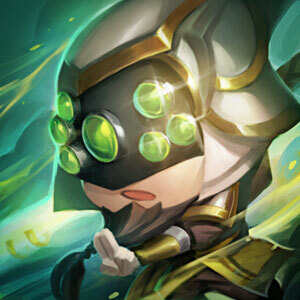 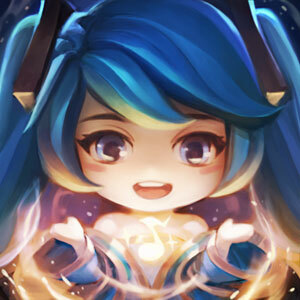 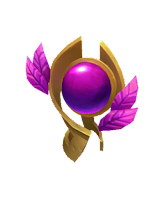 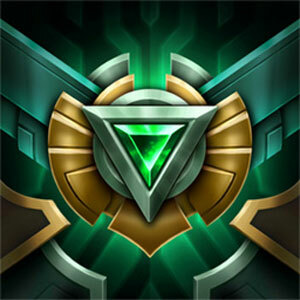 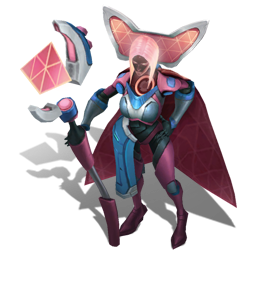 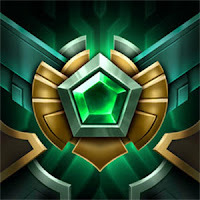 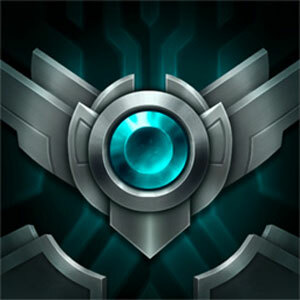 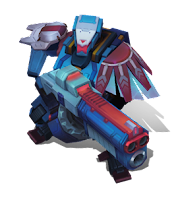 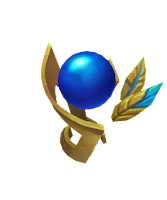 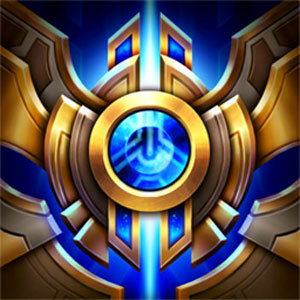 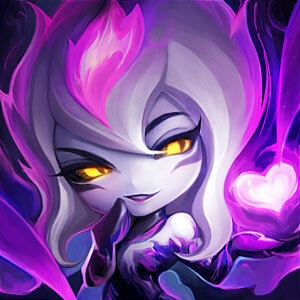 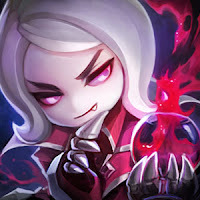 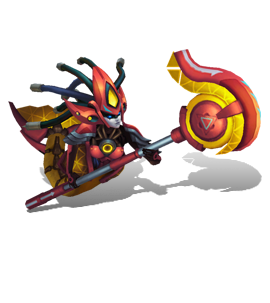 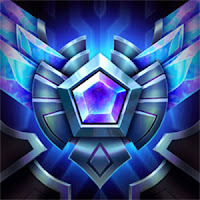 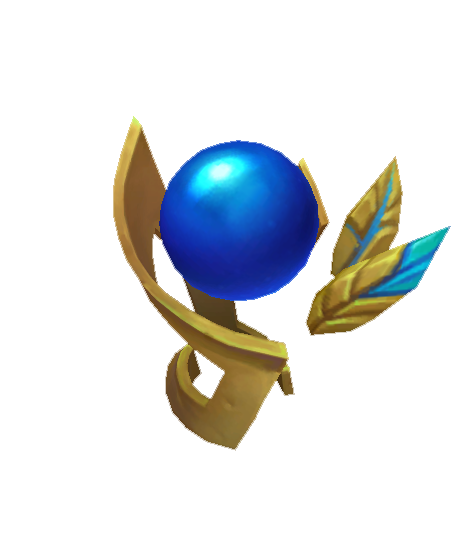 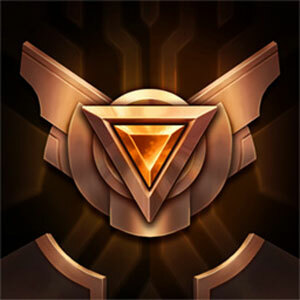 "Earned by winning a 4-team/8-team/16-team bracket during the Clash Hextech Cup." 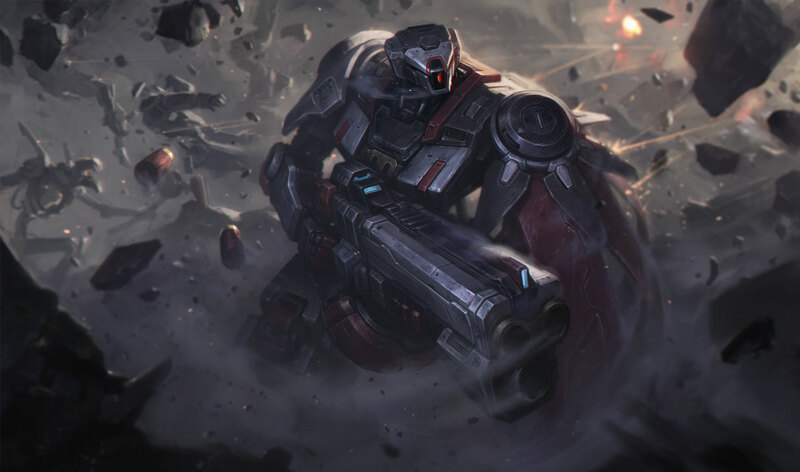 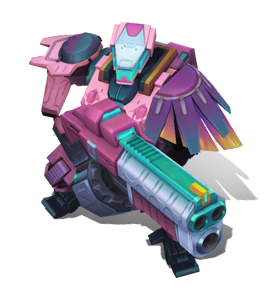 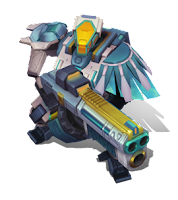 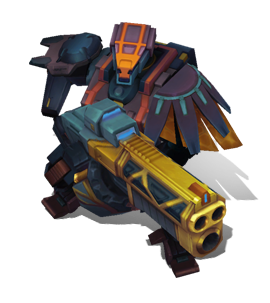 "Unleashed upon the multiverse by imperfect Pulsefire technology, Graves is but one of a numberless horde of Praetorian marauders now plaguing spacetime. Its programming is unlike anything from any known past, present, or future-- each of its thoughts is so complex, it would take ten lifetimes for a human to comprehend. "The Remembrancers' worst fears have been realized. Emerging from tears in the fabric of spacetime, hordes of faceless, robotic marauders appear across the multiverse, destroying everything in their path. 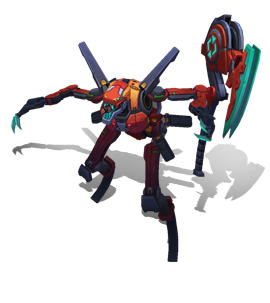 Fiddlesticks is only a single unit in this endless invasion force, assimilating any technology it comes across, and eradicating all life."